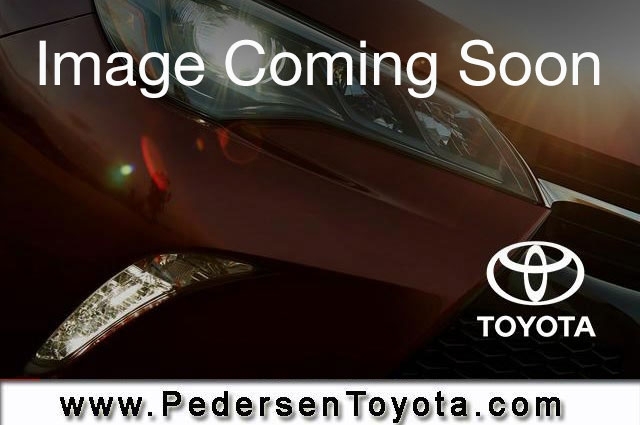 Used 2016 Toyota 4Runner for sale in Fort Collins CO. Pedersen Toyota serving CO, offers great prices on Used 2016 Toyota 4Runner. This vehicle is Black with Automatic Transmission and 48250 Miles. Stock # K42431 VIN JTEBU5JR4G5383201. We are located on 4455 S. College Avenue in Fort Collins, only a short drive from CO.
LIGHT HAIL DAMAGE MAKES THIS 4RUNNER AN EXCELLENT VALUE.